The EU-US Privacy Shield – an Obama-era framework designed to enable companies to legally transfer personal data across the Atlantic – is currently undergoing its first annual review by the European Commission. 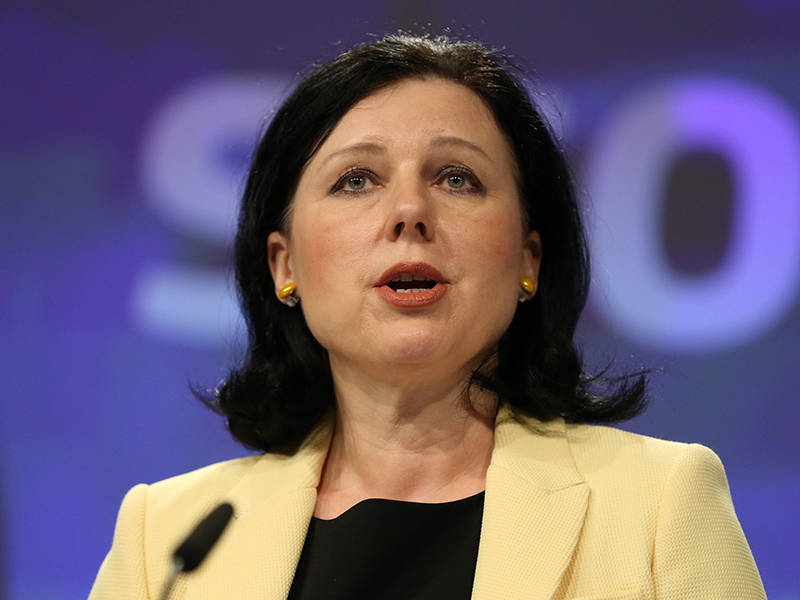 EU Justice Commissioner Věra Jourová described the two-day review process as the “moment of truth” for the agreement, amid concerns Donald Trump’s ‘America First’ philosophy could derail the deal. The review, which kicked off on September 18, was launched in order to ensure the agreement continues to function as it should, and is expected to result in some recommendations for improvement. However, the stakes are high for transatlantic trade, as Jourová could theoretically tear up the agreement altogether if she concludes the privacy of EU citizens is inadequately protected. However, concerns regarding the future of the pact appear to have eased already, after Jourová revealed US representatives had given some reassurances on the first day of review: “I am glad to be reassured that America First doesn’t mean America only. EU-US Privacy Shield is an example where both sides can benefit, if it is implemented correctly and if we build trust. While wider concerns may have lessened, tensions still remain, with the Financial Times reporting that Jourová expressed frustration over delays to the appointment of senior figures responsible for overseeing the pact. Jourová said: “We are patient but cannot be patient forever.” Another area of contention is Donald Trump’s controversial travel ban, which has reportedly seen border control officers maintain the right to search the phones of non-US citizens.